By Hongkiat Lim in Coding. Updated on November 7, 2017 . 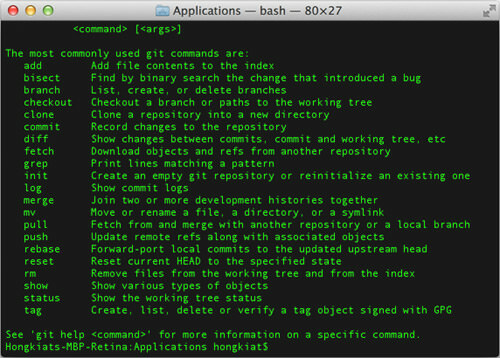 "-bash: git: command not found"
when you try executing the git command in your Terminal. Don’t worry, here’s how you can fix this very quickly in just two steps. Launch the App Store then download "Xcode". Go to the Downloads tab, look for "Command Line Tools", and click Install. 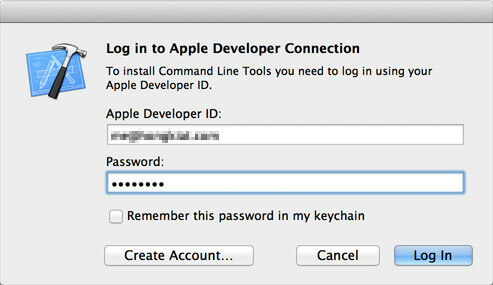 You may be required to enter an Apple Developer ID. If you don’t have an account, just register for one. We kid. That’s it. Once the Command Line Tool is installed, quit and re-open Terminal, hit the git command and see if it has been successfully reinstated.